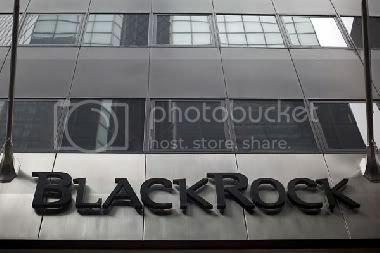 Laurence Fink, CEO of BlackRock appears to have guided his company through the minefields of the 2007-2008 financial collapse and emerged a well-positioned entity. In fact, on June 11, 2009, BlackRock signed a deal with Barclays that according to Bloomberg, “creates a company overseeing $2.7 trillion in assets, more than the Federal Reserve.” Also recently, BlackRock beat out PIMCO to be one of nine managers of the Treasury’s P.P.I.P. Can we attribute Fink’s achievements to stellar stewardship, pure luck, or political connections?